That looked like a pretty decent marina/ramp you were at. Would like to do a day trip myself. care to share ? Lol great vid man. Thanks for posting. Where were you staying? I've been to breezy palms before, kinda reminded me of that. Thats what years of puffing the magic dragon does to ya! Air out your hewes on your new prop!!!! yea boi!!! Thanks man, good vid. Did you ever yellowtail in your pathfinder or just in your friends sportfisher? 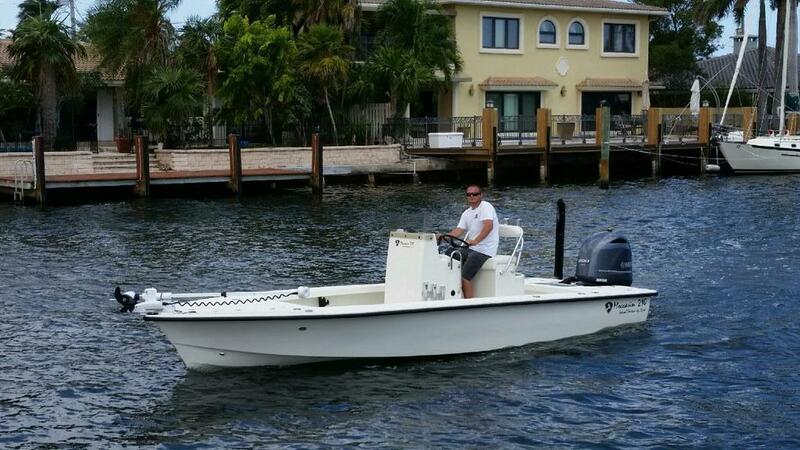 I am headed to key largo late march and plan on doing reef fishing. Any advice on how to target yellowtail on patch reefs? Does anyone have any vids or anything that can help me out? Thanks. I feel the same when I board an airplane with my family. I know who egrets landing is, funny it seems like no one else on here does. When it comes to mapping, or discussing GPS screens, listen to what he says, he may just know what he's talking about. Here, in this forum he may be a newbie, but in the real world of boating he's revolutionized the way anglers fish in shore, similar to the power pole and trolling motor. All you guys should be thanking him rather than saying your more experienced than he is or upset that your Garmin screens are more like kids e-learning tablets than actual machines. Question How are you guys anchoring at night @ Pavllion? I bought a 9inch simrad when I had my hewes, and as I was checking out at west marine, I wish I had bought the 12. You have to realize, depending where you fish, especially the everglades, flamingo or the keys, It will change the way you plan your day around tides and it will show you things that has taken anglers 20 years to discover, and glenn himself, several bottom jobs on his 18 Egret. Being able to see one unmarked oyster bar on glenns chip paid for that 12 inch screen (saving the bottom of your boat). I, myself, fish out of chokoloskee and run as far south as rodgers/harney. I cant tell you how many times I've passed people beached on flats or oyster bars while I'm running Glenn's chip. Don't be mistaken, FMT is more than a mapping chip. FMT has revolutionized the way people approach shallow water/near shore fishing as the trolling motor and power pole have. comes standard on all bayliners. Way back when my parents dropped my sister and i off on the alligator light house platform. This was before child services. May want to consider something like this. Indian key would be a good place to dump them off as well.